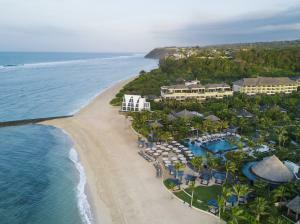 BADUNG, BALI, INDONESIA, October 25, 2018 /EINPresswire.com/ -- The Ritz-Carlton, Bali, is honoured to be recognized for the second consecutive year in a row in the Indonesia Best Employer Brand Award 2018. 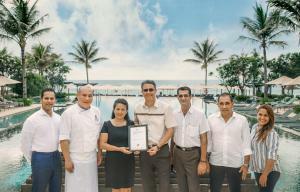 The luxury beachfront resort is acknowledged as one of the Top organizations from Indonesia who are exemplary in Human Resources and used marketing communications effectively for Human Resources Development. 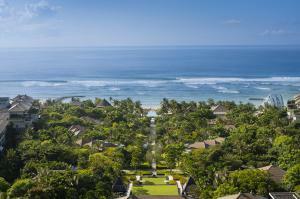 To learn more about how Ladies & Gentlemen at The Ritz-Carlton, Bali craft a personalized service to the guests, click here.